Report by Vijyender Sharma, Shimla: Chief Minister Jai Ram Thakur today announced that Himachal Pradesh government would provide financial assistance of rupees five crore to the flood-hit Kerala state. 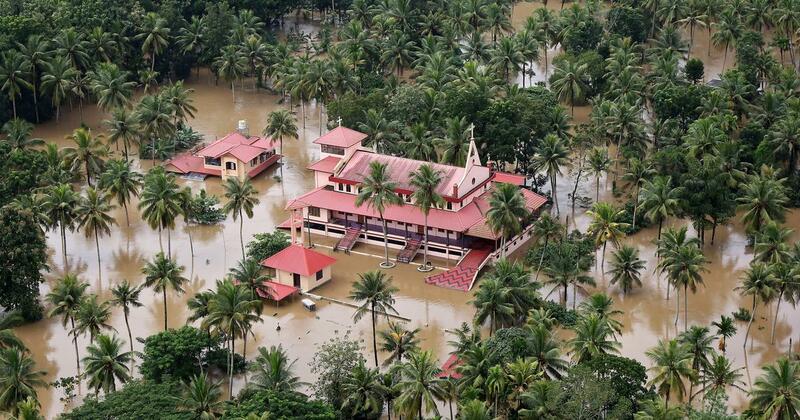 The Chief Minister said that it was grave situation in Kerala due to floods and the entire nation was with the people of Kerala in this hour of distress. He expressed hope that situation would soon normalise and flood affected people would be rehabilitated by the Kerala government on top priority.